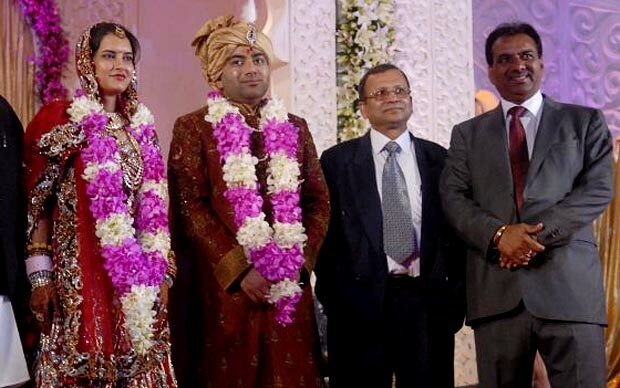 The marriage of congress leader Kanwar Singh Tanwar’s son Lalit and Yogita Jaunapuria saw an expenditure of whooping 250 crore. The twin wedding of Sahara chief Subrata Roy Sahara’s sons, Sushanto with Richa and Seemanto with Chandini saw an mammoth expenditure of 552 crore approximately. 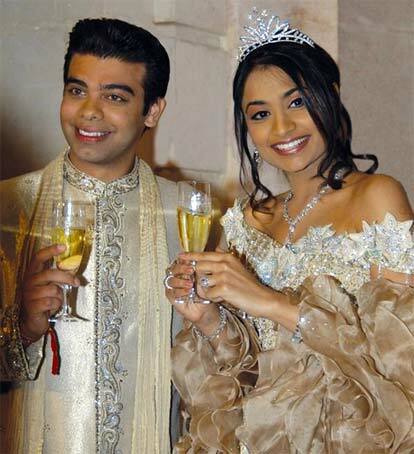 When Lakshmi Mittal’s daughter Vanisha married investment banker Amit Bhatia in 2004, Rs 220 crore were spent. G V Krishna Reddy’s grand daughter's wedding saw an expenditure of 100 crores. 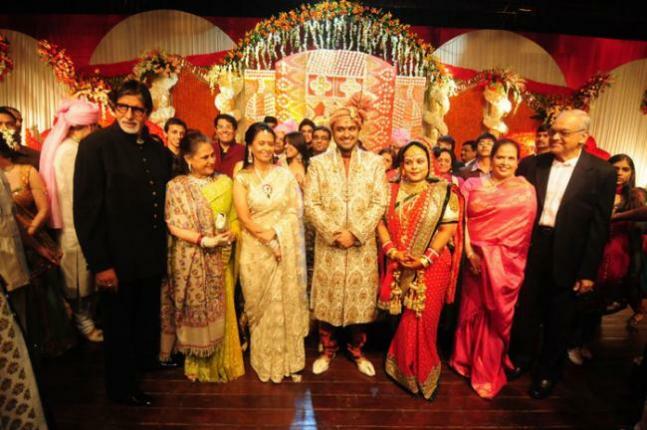 Former Prime Minister Manmohan Singh also attended the wedding. Hotelier Vikram Chatwal’s marriage with model Priya Sachdev took place in 2006. Six hundred guests from 26 countries attended the ceremony. Reportedly, an amount of 100 crore was spent in the wedding.